The gear deburring machine TM 200 R3 is particularly suitable for deburring straight-toothed and helical spur gears, straight-toothed bevel gears as well as sprockets with diameters between 30 and 200mm. 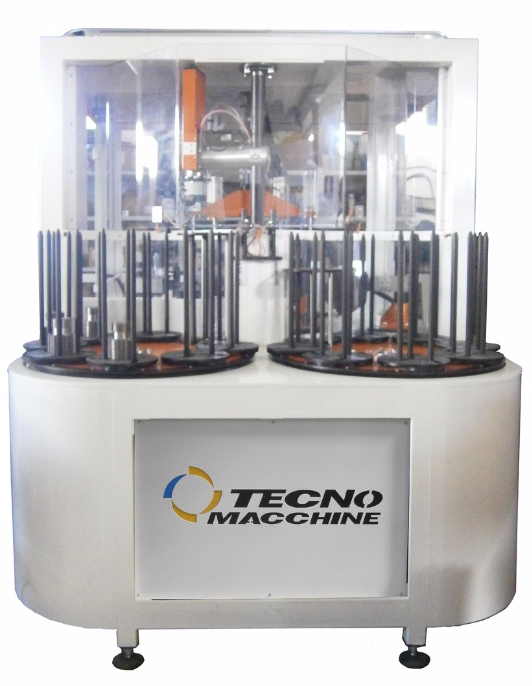 The machine stands out for its rapidity in machining, its simplicity in handling and the very short set-up times. Its autonomy is 8x450mm, i.e. the lower the height of the work part the longer the machine performs operating cycles without intervention by the operator.